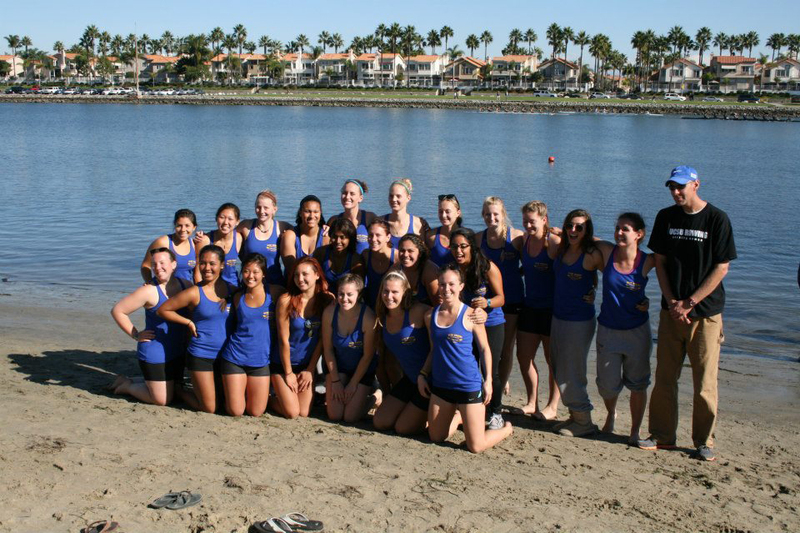 The University of California, Santa Barbara women’s crew team row, row, rowed their boat, but definitely not gently down the stream. In fact, they had to row as fast as they could in order to win all the trophies and recognition that they did that day. 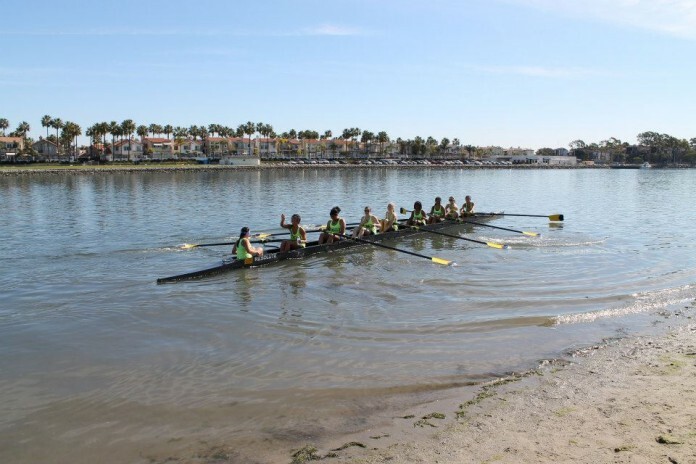 This past year, the women’s varsity team won second place in the San Diego Crew Classic competition and the novice team won first place. 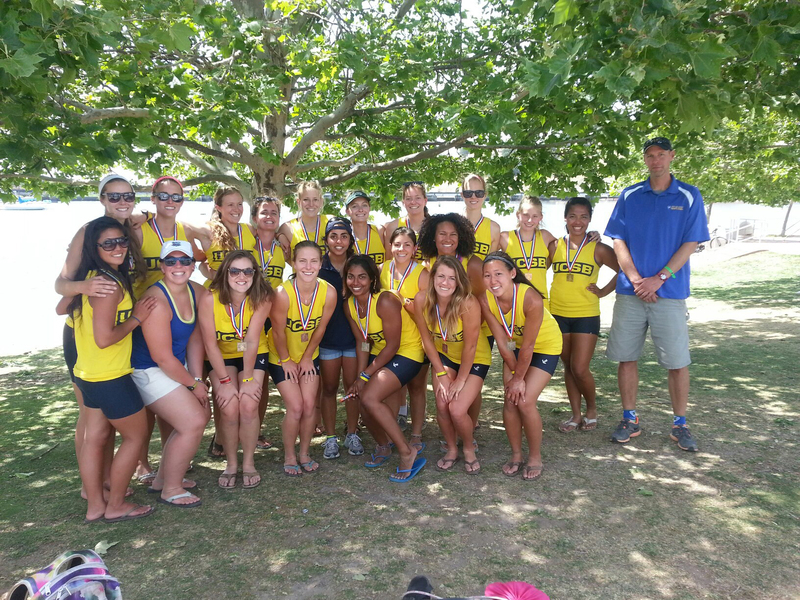 Furthermore, the varsity team brought back silver and gold medals for the Western Intercollegiate Rowing Association race at Lake Natoma, up in Sacramento. Now the teams are prepping for their final competition—The Nationals, at Gainsville, Ga.—where they will be going up against many east coast teams that they have never competed with. The team practices and conditions almost every morning of the week to prepare for all of their games and with that much practice, they definitely anticipate good results for their final competition. Even though the entire team anticipates the best results for every game that they race, the most important achievements are surpassing their personal goals and improving in their skills. “But maybe more important for that is just for the team to continue to get faster, to have their best race, and their fastest race—and their most well-executed race—at nationals,” said Homes. Nevertheless, it can’t be denied that the team has shown quite a bit of success over the past year, even with the fact that crew is younger than the ones in years before. 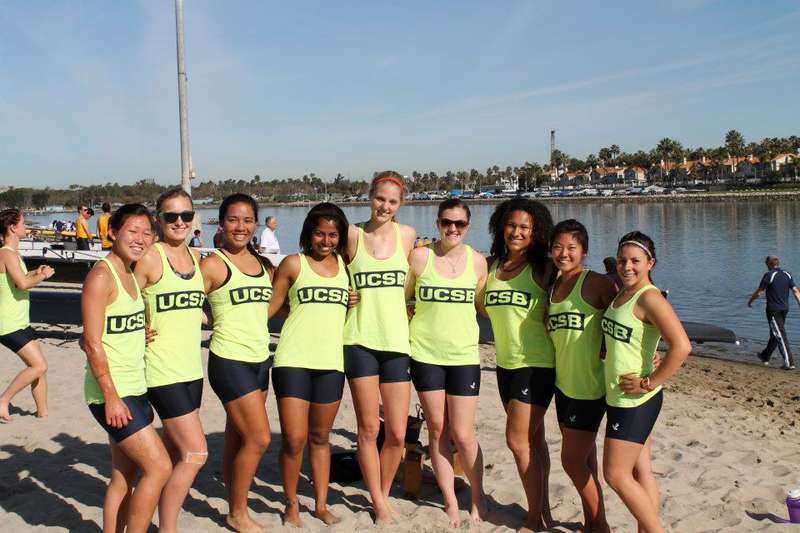 “It’s really surprising because our varsity women’s team this year is actually a young team,” said Maya Yoshinada, a fourth-year sociology major and the co-captain of the women’s varsity rowing team. “We don’t have a lot of seniors like we did last year. We had a lot of incoming novice teams from last year, so we’re like, okay, we’re going to be, like, a team with a bunch of sophomores with a couple seniors, you know, a few juniors. So we’re like, okay, we’re going to have a pretty young team, so it’s expected for younger teams to go slower, just because they have less experience. The key to their success is ultimately their relationships with one another. Their dependence on one another and teamwork has paid off during competitions and even in their personal lives. They spent a lot of time together in the boat, but they have also spent a lot of time outside of practice growing into very close friends. It’s hard to be detached with people who have similar goals and passions. It’s also fair to say that the end of college would not bring an end to their relationship, judging by how close the alumni rowers are today, long after they have graduated. 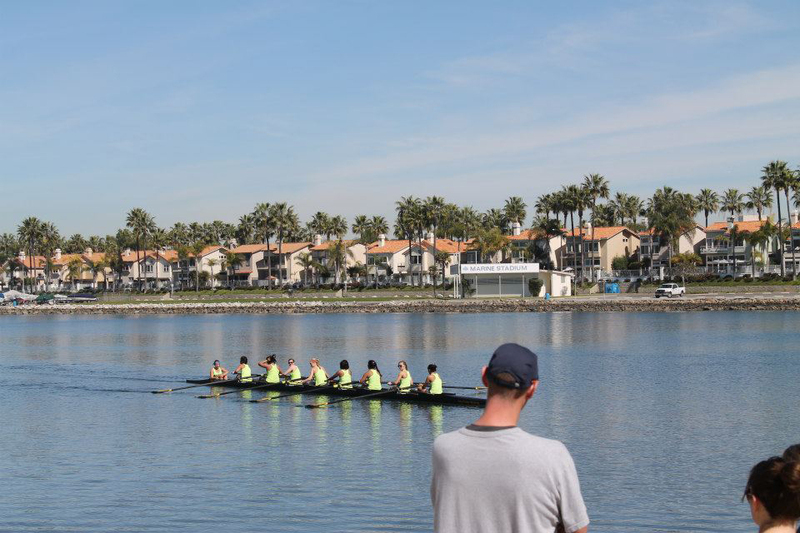 The alumni rowers recently showed dedication to the current team and to their fellow alumni teammate, Joanne Rae Kline, by buying a brand-new boat for the women’s varsity team. Kline was an alumni captain and legacy rower who recently died of brain cancer. “She gave a lot to the team and this is her team giving something back to her,” said Sharon Montgomery, the women’s novice coach. Usually these state-of-the-art boats cost around $47,000 to $50,000. It took about two years and over 100 donors to make this happen. 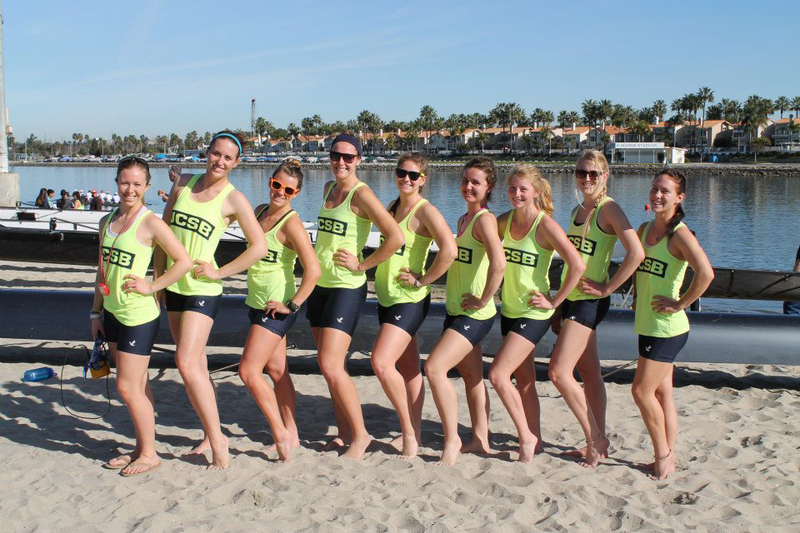 This is just evidence of how close the alumni rowers are with each other and how caring they are for the current team. With this much love and dedication from not only their teammates, but also from their coaches and alumni rowers, the women’s varsity and novice crew members are on the right path to a successful race at Nationals.